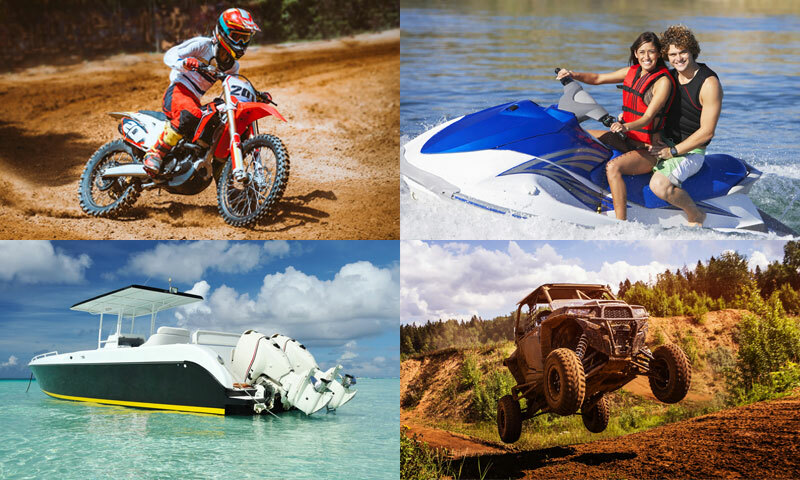 2018 Metric Washers Catalog Now Available! The PDF Catalog lists over 32,000 non-standard sizes with no tool charges in metric sizes. 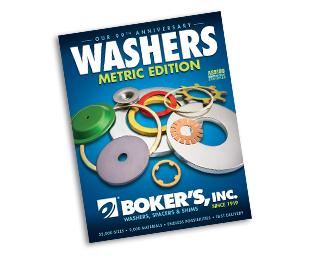 Choose from a wide variety of sizes and materials with no tooling charge when you order non-standard washers and spacers from Boker's Catalog. 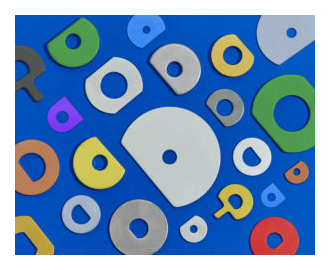 With outside diameters of 2 mm to 130 mm and a wide variety of inside diameters and thicknesses as well as material variations, you have endless possibilities. In the 12 mm to 13mm OD range alone, there are over 800 options available. 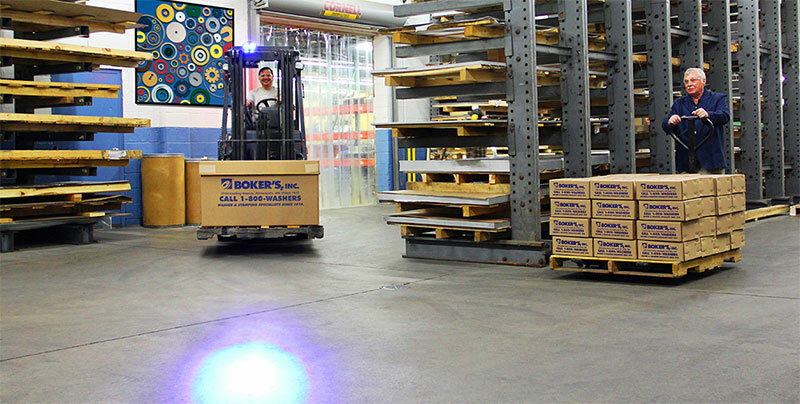 Here at Boker's we are committed to safety in everything we do. We recently unveiled our new safety slogan "SAFETY IS NO ACCIDENT" to promote the importance of keeping our safety initiative top of mind. 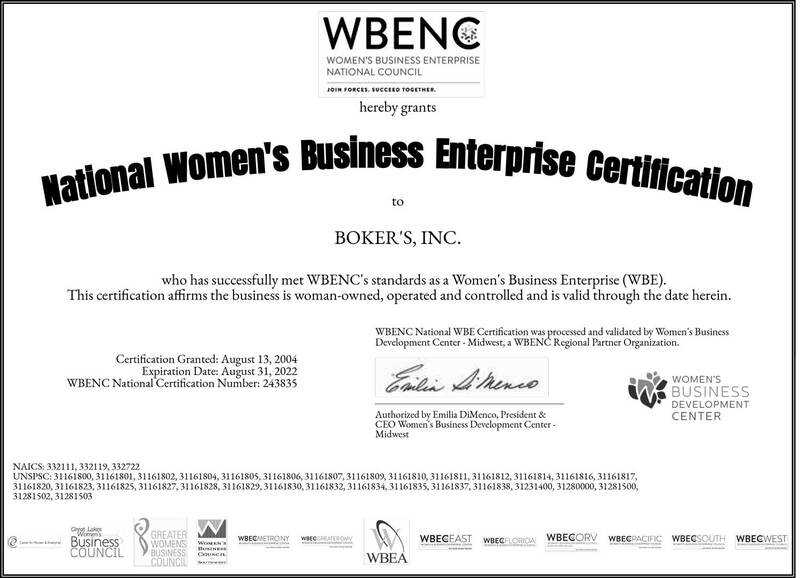 Throughout the years Boker's has taken great measures to ensure the safety of our employees throughout the plant. 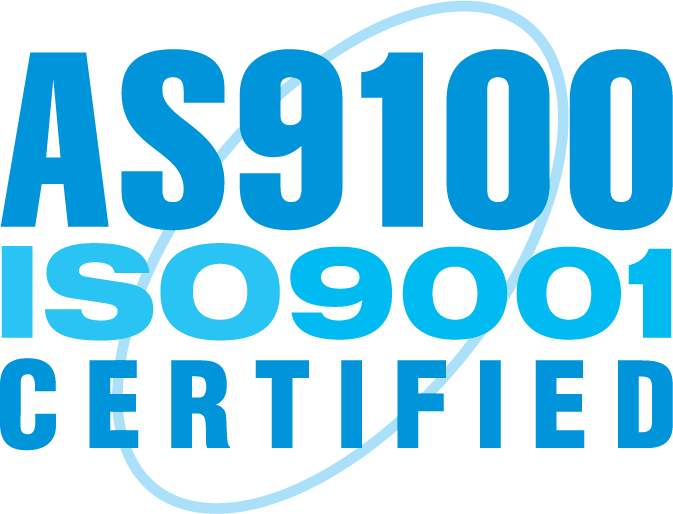 From our stamping presses installed with redundant safety checks to our forklifts installed with high powered blue lights for increased visibility when views are obstructed by racking, corners and machines. During the late 1920's Boker's was working out of their second location in the heart of the University of Minnesota campus. One day while J.P. Boker stepped out to go to the bank he experienced a minor car accident with a gentleman by the name of Herman Garmers; they exchanged business cards and carried on. At the time Doctor Garmers was a dentist working out of his dental office just down the street from the bank as well as Boker's manufacturing facility. 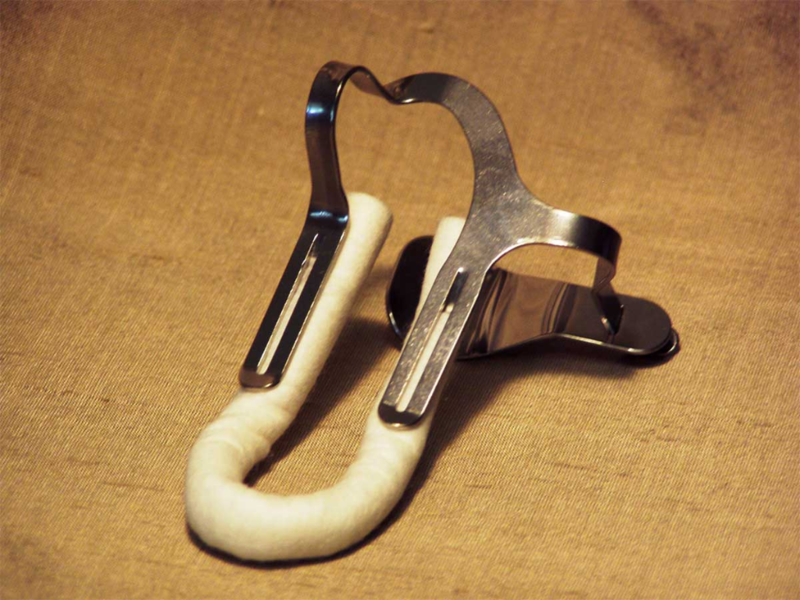 Doctor Garmers had invented the cotton roll holder and needed a supplier to produce them, J.P. and his family had the facility and the expertise to get the job done right. 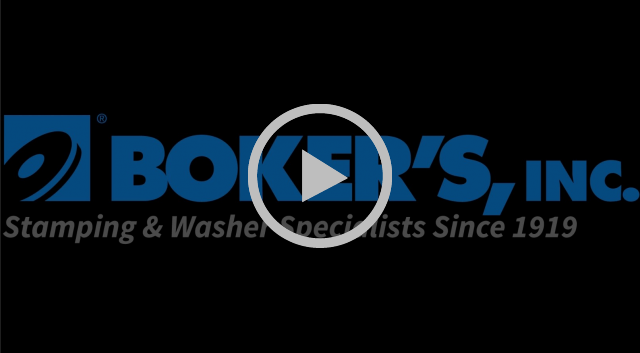 Since that accident, Garmers Dental Instruments, Inc. and Boker's have enjoyed a business partnership that is still strong today. Doctor Garmers and J.P. Boker handled themselves respectfully that day at the bank, and that demeanor has lead to a business relationship of 85+ years. 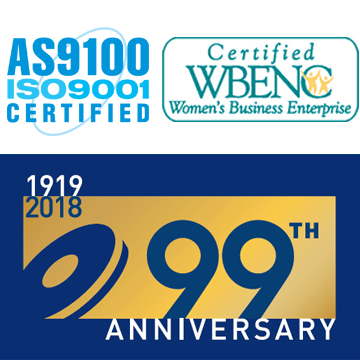 This is a testament to the principles that both Garmers and Boker's still hold today: hard work, attention to detail and, above all else moral and ethical behavior in everything that you do. Metalforming manufacturing companies expect business conditions to remain fairly steady during the next three months, according to the April 2018 Precision Metalforming Association (PMA) Business Conditions Report. Prepared monthly, the report is an economic indicator for manufacturing, sampling 123 metalforming companies in the United States and Canada. The April report shows that 42% of participants forecast an improvement in economic activity during the next three months (compared to 49% in March), 52% expect no change (up from 45% last month) and only 6% anticipate a decline in activity (the same percentage reported in March).